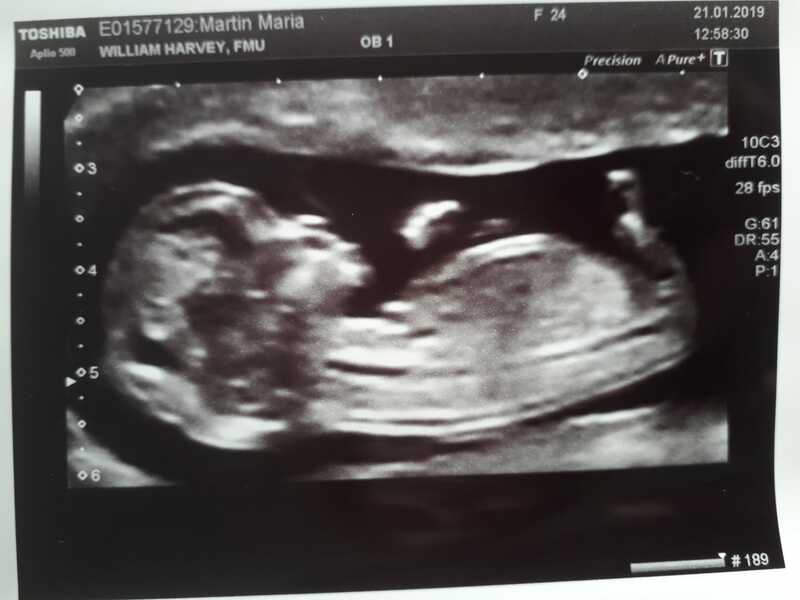 There is another baby on the way in the Mummykind team! I’m pregnant with baby number two and this time round I know quite a bit more about what I am doing. I have already had a couple of midwife appointments and in that time I have been able to exercise my right to decline routine testing which, if I’m honest, was totally empowering. They would like for me to have a fasting blood glucose test later on in pregnancy to test for Gestational Diabetes . They want me to have this test because I am slightly overweight for my height – a BMI of 32 at the time (already 11 weeks pregnant and showing) and my Grandfather has Type 2 Diabetes. I was tested in my first pregnancy and I was fine, as I knew I would be. The test was actually horrible for me, I was hungry, tired and felt so sick. They take two rounds of bloods which is about my limit before I pass out. I decided this time to not put myself through it. Saying “no” felt so good. I plan to reject further carbon monoxide testing on the grounds that I will have to walk through fairly heavy traffic to get to each appointment and the results are skewed because of that. The first one was unpleasant and I don’t need to be using a giant plastic straw every single time I see a midwife for them to confirm to me that I don’t smoke and my boiler is fine. Bye bye pregnancy vitamins. They make me feel ill and it turns out you only need to supplement with vitamin D after 12 weeks. There are tentative links being made between folic acid after 12 weeks and tongue ties in newborns which is something I would like to avoid if at all possible. In my first pregnancy I was pushed from midwife to midwife to consultant and back to another different midwife – 9 midwives and 2 consultants in total by the time I was discharged (not including the ones who came and went through my labour and delivery). I never had a number for a specific person or an allocated individual looking after my care and needs. I have made it clear this time that this was detrimental to my previous care – I now have two ladies looking after me and I have both of their contact details. The feeling of security because of that alone puts my mind at rest. I will be opting for Group B Strep testing this time. The midwife has already tried to downplay it but I’m not taking that risk again. I trust my body. It’s becoming almost a mantra at this point. In my previous pregnancy I trusted healthcare providers over my own instinct. Now they do have their merits, they are highly trained and experienced after all. But they cant feel what you are feeling. There will be no telling me when I can and can’t push this time and if anyone indicates that they don’t think I’m trying hard enough or has the gall to tell me that I just need to push harder they will be told to leave. I will be asking to see copies of the medical consent forms and disclaimers I will be asked to sign in the event of an emergency. It’s important to me that I know what I am signing and in the middle of labour I don’t want to be trying to get a grasp on this kind of thing. I will also be asking for a full run down of what pain relief I will be offered and the risks involved with them, as well as my own research into what will work best for me with my Fibromyalgia and previous traumatic birth. I will be immediately disengaging from the health visiting service because I can’t bring myself to trust them after their stack of failures last time, if it will appease them I may attend weighing clinics on my own terms. I know that every health visitor is different and some are amazing but I’m not putting my mental health in the hands of a luck-of-the-draw system, the ones I met let me down last time so they aren’t welcome this time. Knowing now that my children are genetically predisposed to tongue tie and CMPA I will not be hanging around if I spot a single symptom. 6 months of feeding hell with my first was too much for everyone and I refuse to go through it again. Cloth nappies will be coming with me to the hospital and they will be used from day one. Anyone who wants to tell me it’s too much work or that the hospital “won’t allow” me to use them will get a full lecture from me about the benefits of cloth, my rights as a parent and about belittling the choices of pregnant women. To put it in a sentence: I’m in charge.